I think that the only thing that can really bond us together is friendship. 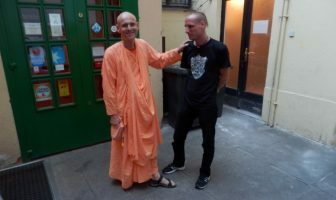 Just common acceptance of Krsna as the Supreme Lord will bring us together from time to time – we will come together at the temple and festivals – but friendship will take us so much further. Because it is in friendship, in real friendship that we are going to stimulate each other so much more than by just being colleagues! I have often given this example of how we can be together like colleagues. 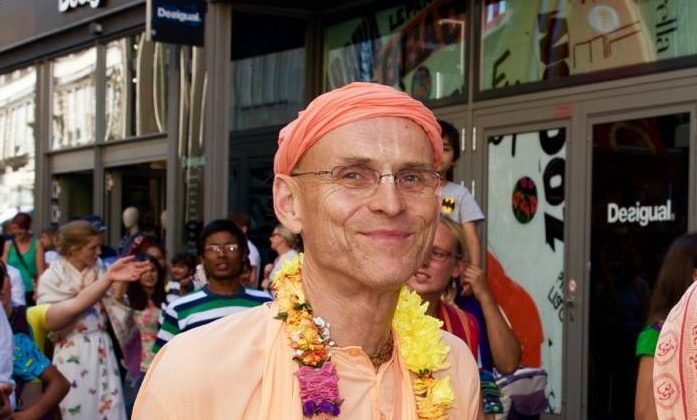 We are all devotees of Krsna and we are all colleagues. We are all devotees in the same temple and we are all colleagues. 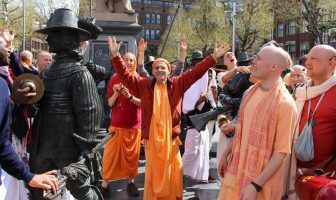 We are all chanting Hare Krsna and we are all colleagues. 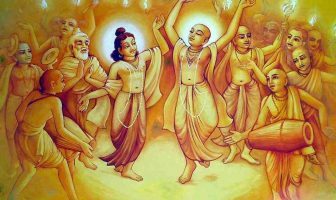 We are all dancing in the kirtan party as colleagues. But when there is no friendship, it is not enough. That is different. That is friendship and in that friendship there is trust. We know we are going to be accepted. 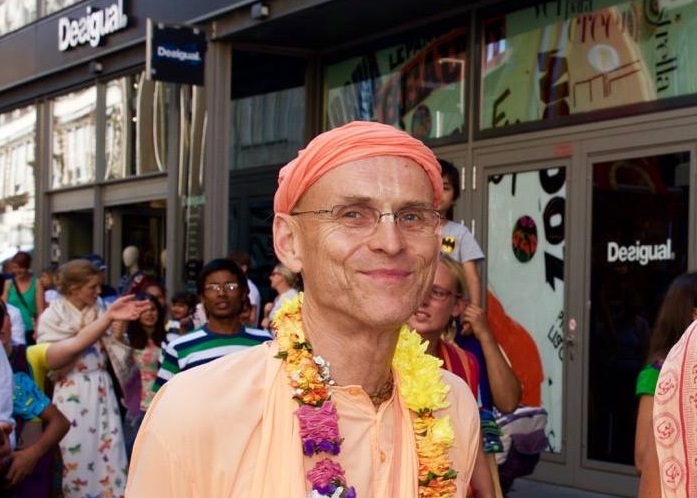 We do not have to have a masquerade where everyone acts out to be a pure devotee in a Hare Krsna community. We can just be more honest. If there is friendship, we can just be who we are and still be accepted. In that way, we can get some real human support which is what we need!